The T30i Electric Handwash Unit is perfect for small cloakrooms, utility rooms as well as commercial installations. The unit is connected to the cold water supply and mains electric to give instant hot water. 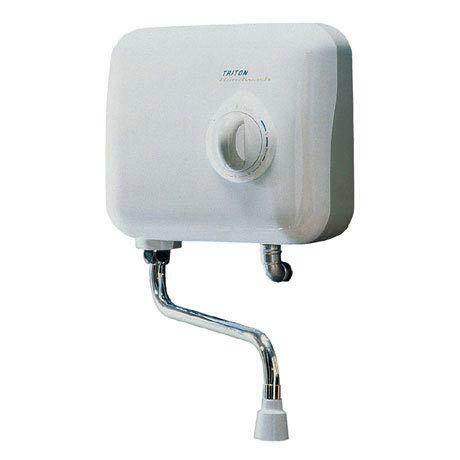 Features a 200mm swivel arm and a single dial to control the flow and temperature.